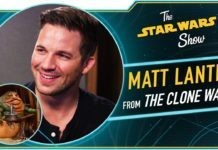 Home TV The Star Wars Show Sam Witwer on Voicing Maul and Star Wars: Galaxy’s Edge News! Sam Witwer on Voicing Maul and Star Wars: Galaxy’s Edge News! 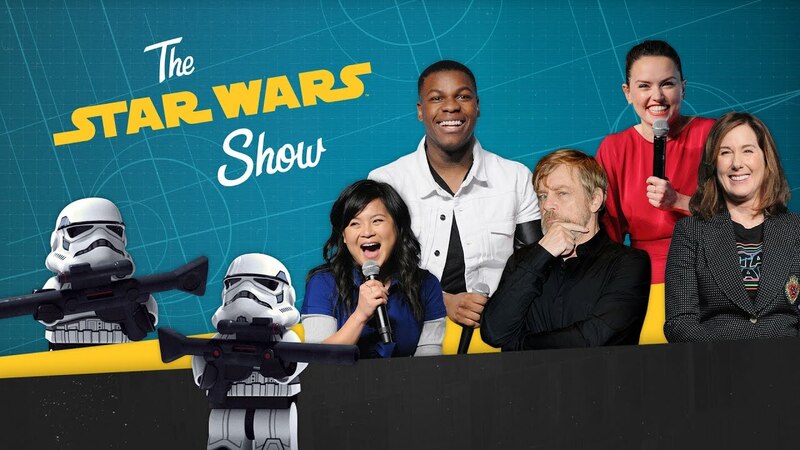 A new episode of The Star Wars Show has been released! Check out the video above and all the details below! This week on The Star Wars Show, Anthony sits down with the voice of Darth Maul, Sam Witwer, to talk about his big screen debut, and we return to the set of Solo with Pablo Hidalgo and the master of Star Wars creatures and droids Neal Scanlan. Plus we’ve got all the details on Oga’s Cantina in Star Wars: Galaxy’s Edge, new book announcements, and more! Next articleThe Last Jedi of Dragon Con! 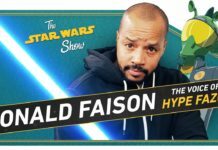 New Episode of The Star Wars Show is Out!